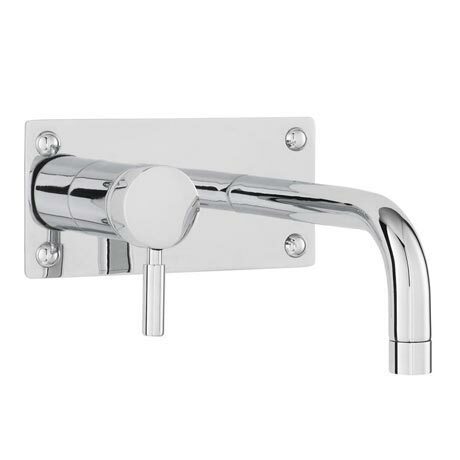 Tec Single Lever mixers from Hudson Reed provide fingertip control for flow and temperature, a stunning simplicity that proves beyond doubt that less really can mean more. Manufactured to the highest standards in keeping with Hudson Reed's traditions. Suitable for systems 0.1 bar for basin and 0.5 bar upwards for bath fill.